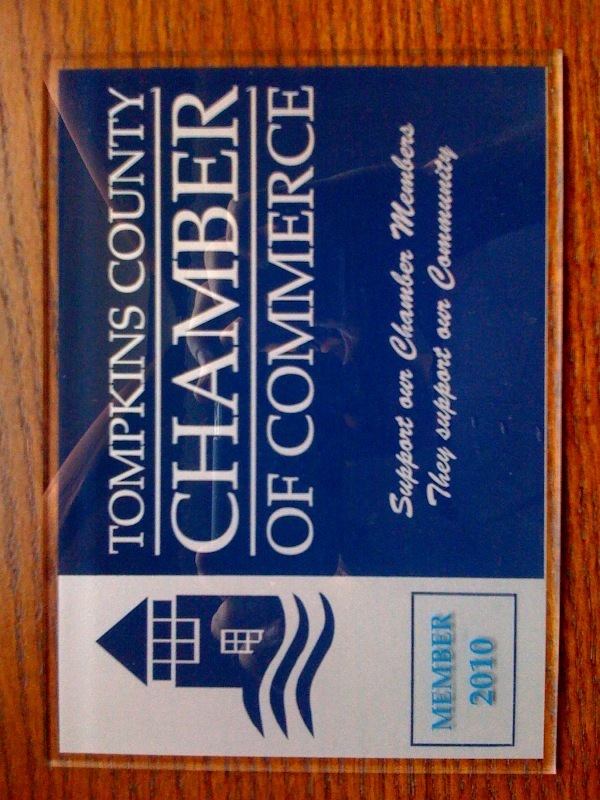 Moving Box joins the Chamber of Commerce. and contributed along the way to get Moving Box where it is today. Cheers! A Web Design before and after after the first night on Multi-FacetedMinerals. I am loving the new youtube account.